Overview… a mystery. 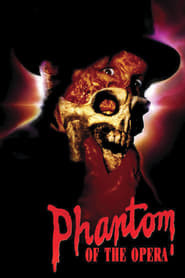 No one knows much about the Phantom Ghost who haunts the Paris Opera, and he likes to keep it that way. Living under and in the walls of the opera house, he interacts very rarely with its people, and even then only by written letters. 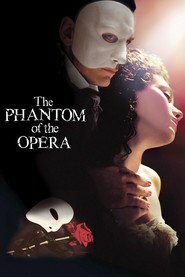 However, the arrival of the lovely Christine Daae stirs something in the Phantom's heart, and suddenly, he has much more to say. Personality… secretive, passionate, and controlling. 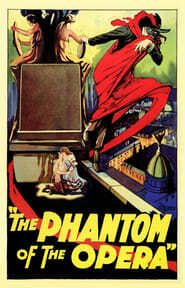 A musical genius, the Phantom may hide in the walls of the Opera House, but he's certainly pulling its strings. Though generally a quiet poltergeist, he's willing to be more malevolent when he wants something. And when The Phantom doesn't get what he wants, his rage can be destructive. His current quarry? Nothing less than the heart of Christine Daae. The Phantom's popularity ranking on CharacTour is #692 out of 5,000+ characters. See our top-ranked characters and read their profiles.